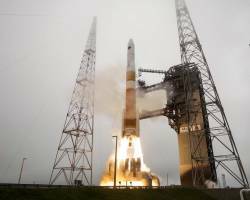 In a Notice to NAVSTAR Users (NANU 2015028), the U.S. Air Force announced that the ninth GPS-IIF satellite, SVN-71/PRN-26, launched on March 25, 2015, has completed its operational checkout and was set to healthy and usable on Monday (April 20, 2015). This brings the number of satellites transmitting the L2C signal to 16 and those transmitting the L5 signal to 9. 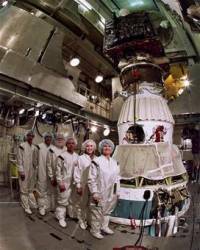 The next GPS-IIF satellite, IIF-10/SVN-72 is tentatively scheduled for launch on June 16.